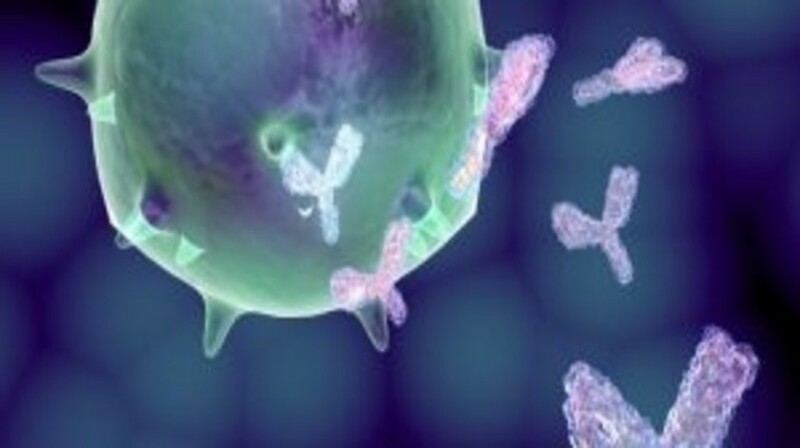 Researchers at the Netherlands Cancer Institute (Amsterdam, Netherlands) have demonstrated that PD-L1 binds to a protein known as CDMTM6, which stabilizes PD-L1 thus increasing the cancer cells ability to inhibit the immune response generated by T cells. These findings bring research closer to understanding the mechanism utilized by cancer cells to evade the immune response. This could allow treatments to be developed that are aimed at CMCTM6, creating a stronger immune response. Recently published in Nature, the study was led by Ton Schumacher’s group (The Netherlands Cancer Institute) and attempted to understand how cancer cells can deactivate T cell’s killing mechanism via PD-L1 binding. CMTM6 was identified utilizing a haploid genetic screen and discovered to be a type-3 transmembrane protein that regulates the PD-L1 protein. CMTM6 was shown to increase the PD-L1 protein pool by reducing its ubiquitination and increasing its half-life. Additionally, CMTM6 increases PD-L1 cancer cell ability to inhibit T cell function. The researchers therefore hypothesize that if the binding of CMTM6 to PD-L1 could be blocked, this could provide potential new therapeutic strategies. “You can imagine that blocking CMTM6 could reactivate immune cells just like the currently used PD-L1 blockers can. Blocking both molecules could even be superior. It remains to be seen whether it will eventually deliver a therapy, but this is clearly something we are eager to test,” commented Schumacher.